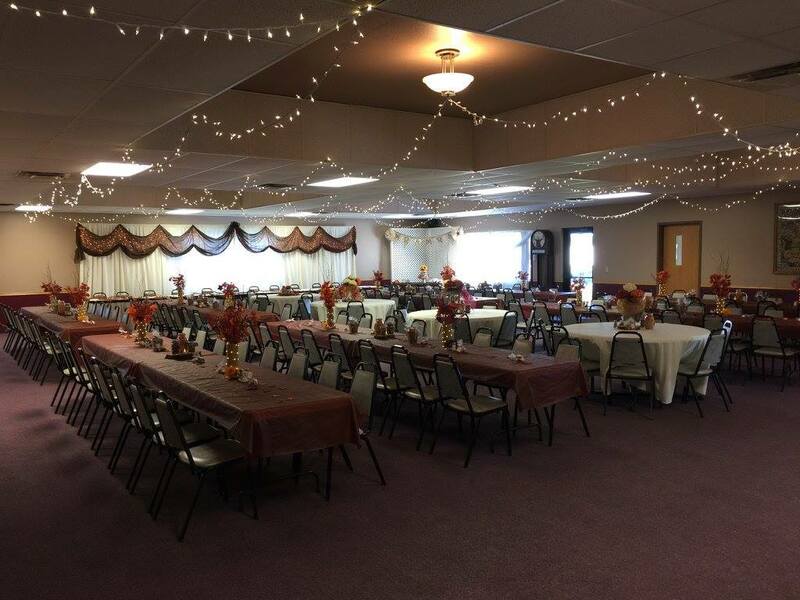 The Yankton Elks Lodge is also available to rent for weddings, anniversaries, etc. This facility is one of Yankton’s finest for your special event. A full catering menu is available for events, as well as complete customization for your event. Contact the Yankton Elks Lodge event coordinator to book your event today!